 All custom Ensor Guitars come with a 10-year warranty to the original owner of the guitar. All NB Series Guitars come with a 5-year warranty to the original owner of the guitar. The warranty covers all craftsmanship and materials used in the original construction of the instrument. It does not cover normal wear & tear or damage caused by neglect, carelessness, temperature extremes or humidity changes. All Ensor Guitars come with a 3-day play in period. From the time you receive your guitar, you have 3 full days to play and inspect it. If in the highly unlikely case you’re unhappy with your guitar, you have the option to send it back. 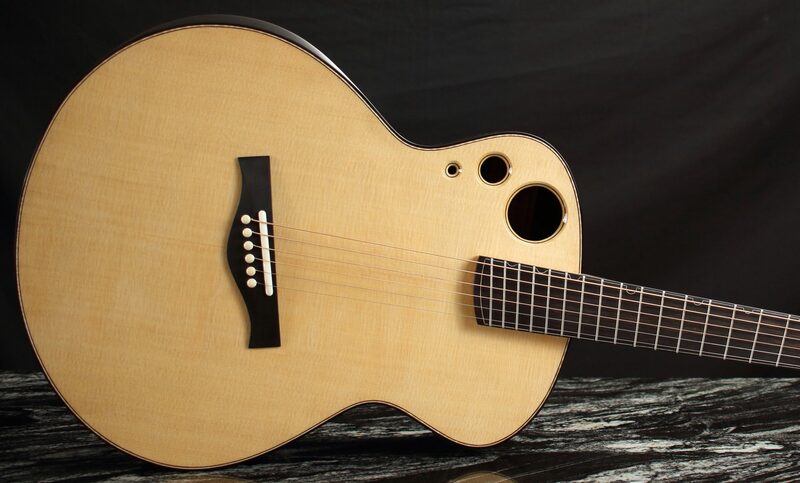 In order for your guitar to be accepted for a return and/or refund, the guitar must be in the exact same condition it was in when it left the Ensor Guitars shop. Any alterations, damage incurred through playing, etc. will void the option for a refund/return. Once the guitar is returned, it will be inspected to confirm its condition. Guitars that have personal touches such as custom inlays are not able to be returned or refunded. You have two options should you choose to return your guitar: you may either request a refund- minus shipping costs and deposit, or you may put the money you’ve already spent towards a new commission. In both cases, your current guitar must first be sold before a refund is issued or a new build begins.